Are you in the hunt for the best microphone for gaming? Then you are just in the right place on the internet. In this article, we will be showing you the greatest options you have for this device! So what are you waiting for! Read on! They say that a microphone will always be a microphone. People think that these audio components will always be the same. After all, the general assumption for this device would be forever be anchored on its traditional uses. However, microphones evolved already. Today, we use microphones for gaming, too. Of course, nobody can just enjoy an intense game without voice chats, right? Moreover, you cannot make those swift team coordination without in-game communication. Typing on your keyboard would just be a hassle. Therefore, you should already consider getting a gaming microphone! There are a lot of choices for this device. And we don't want you to consume your time searching. Instead, we just want you to sit back and relax. We got all the dirty work covered for you! Here is our list of the top rated gaming microphones in the market today! There are a lot of good things about Blue Microphones Yeti. The first loveable thing about this mic is that it is easy to setup. You don't need a nearby audio engineer to install this unit to your computer. It is as easy as plugging the device into the proper socket! 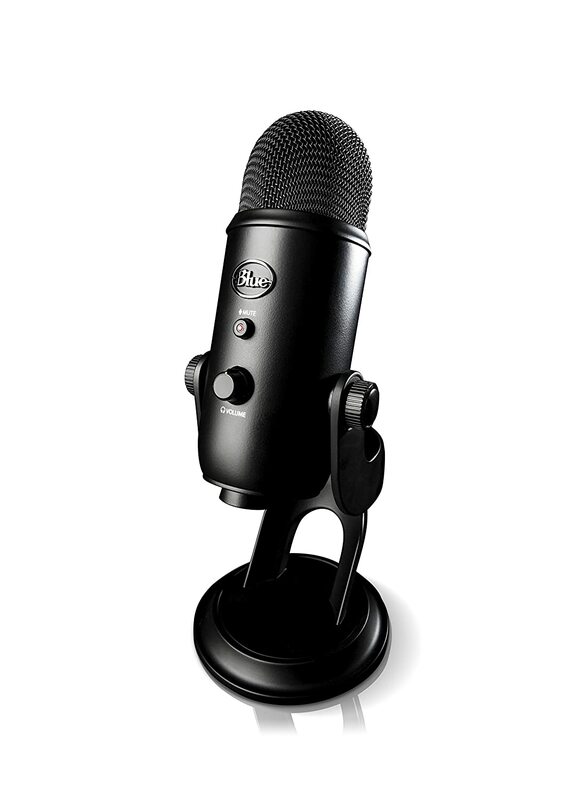 Moreover, the Blue Yeti is an inexpensive option. Unlike those high-end brands, this mic can give you an excellent service for an affordable price. When it comes to adaptability, the Blue Yeti has a 10/10 rating. You can use it to any compatible devices that you want! Moreover, its sound quality is a monster! It can keep up with your needs throughout the day! It also got a "Gain" and "Mute" knobs, too! 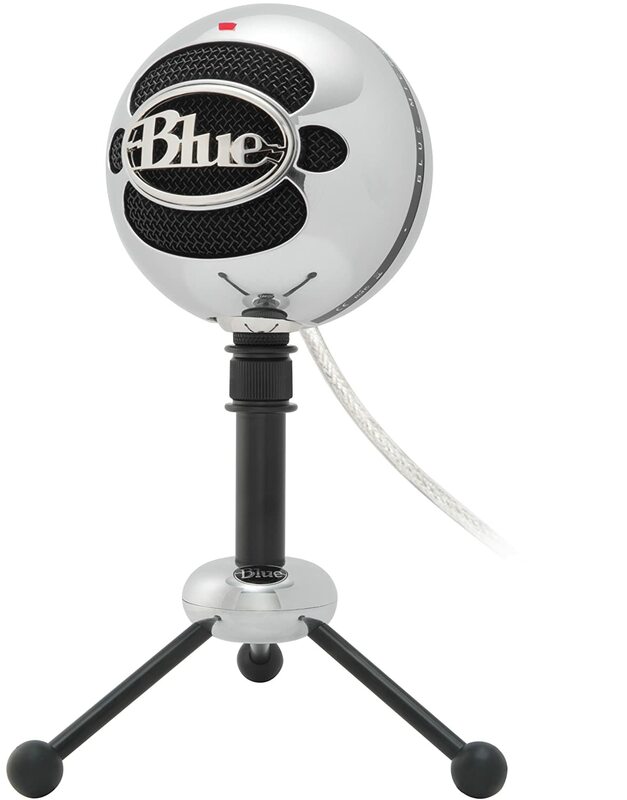 The Blue Snowball is a sleek and fashionable microphone. When you are so concerned about the aesthetics about the mic, then this one is a good choice. But it doesn't mean that the mic has a weak performance. If that were the case, then we wouldn't include it on this list. Specifically, the Blue Snowball allows direct connection to your computer or laptop. As a result, it can do CD-quality recordings. Moreover, the dual capsule design of this mic gives birth to cardioid and omnidirectional features. 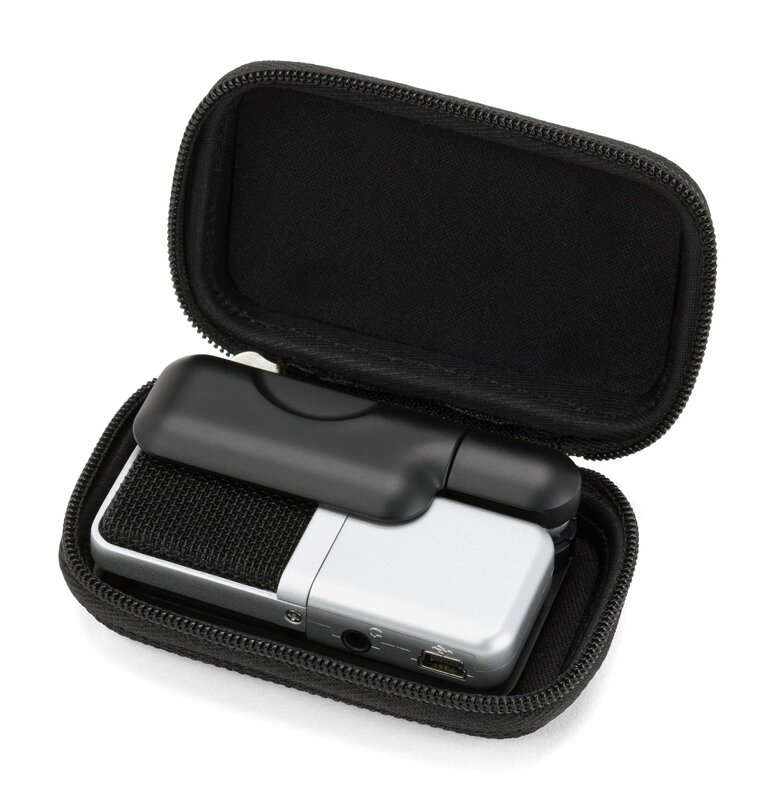 Therefore, it is a multipurpose device that you must never exclude in your options. It also got a specialized pad that prevents distortion during high volume levels. Sound level is quite low compared to other cardioid microphones. Audio-Technica is a favorite brand in the music industry. When it comes to headphones and audio accessories, this brand is among the luminaries. When it comes to gaming microphones, Audio-Technica prides the ATR2500. Just like the CAD U37, this one is a condenser microphone. However, we can say it is slightly better than the former. The Audio-Technica ATR2500 does not come with a stand, so you have to buy one separately. Therefore, it is an additional expense on your part. But don't worry. It is a reliable form of investment. It has an excellent audio quality and does not register background noises. Moreover, it is quite compact. Therefore, it won't cause too much obstruction on your screen. 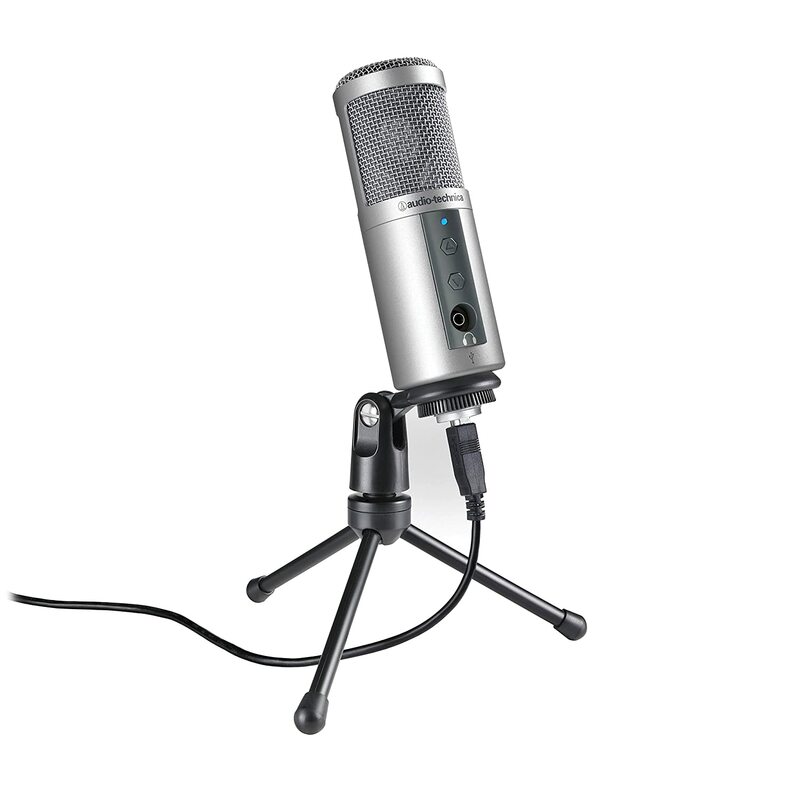 If you are looking for an USB mic, then the Samson Go Mic is the right one for you. The portability of this device made many gamers (including us) drool over it. You can just bring it anywhere you want. If you are a laptop warrior, then this kind of microphone will be the best choice for you. Moreover, it is so compact that it can blend well with your mouse, keyboard, and monitor. 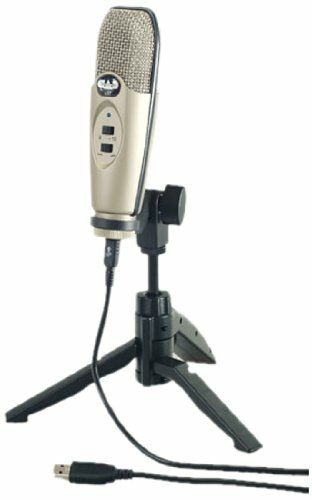 The Samson Go Mic can clip to your laptop or sit on the desk of your computer. Therefore, it is a very convenient option, even if it is a stick mic. In fact, it is one of the best stick mics that we have ever tested. Moreover, it is not that expensive. So you can get it without any tearing your pocket! If you are looking for a professional grade gaming microphone, the Samson G-Track is the best choice. It has a super cardioid pickup pattern which serves as its impenetrable noise cancellation feature. Moreover, among all the microphones here, this one is the largest. Specifically, it is a 19mm studio-grade condenser mic. 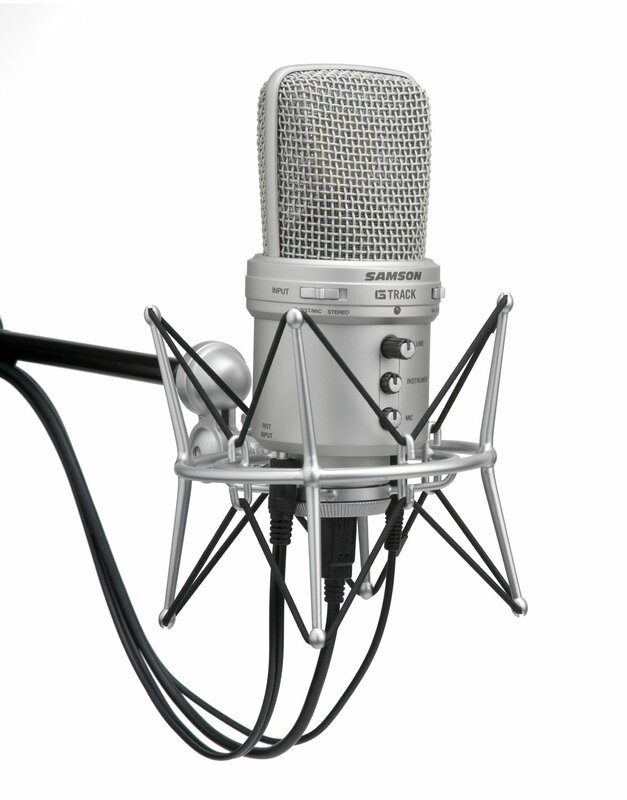 Aside from being a good gaming microphone, it is also compatible with many DAW (digital audio workstation) programs. It also comes with various control knobs for the input devices. We certainly love that it gives off no sound delays or interferences. We deem that is an ideal mic for gaming because of its maximum control and audio clarity. Gaming microphones should possess final quality. Therefore, condenser mics are the ideal choice for many professionals. This type of mic can produce rich and warm sounds, even if you are in-game. One good candidate for such device is the CAD U37. Specifically, it uses a cardioid pattern that prevents background noises from interfering. 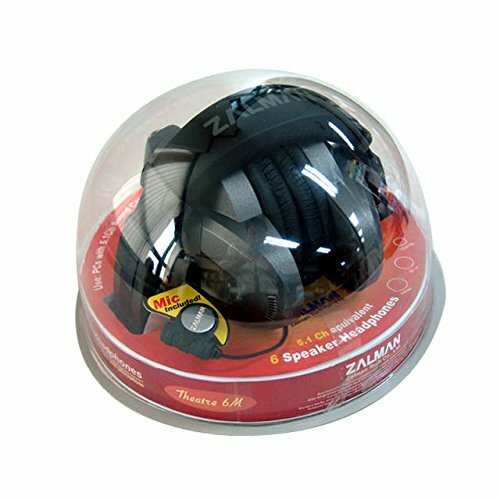 If you are in a quiet room, you can use this microphone confidently without needing the service of hotkeys. However, things might get difficult if you are using Ventrilo or similar software. Overall, it is an excellent microphone that comes with a built-in stand. It is non-obtrusive so that you can play comfortably. The cheapest microphone on this list is the Zalman Zm-Mic1. But its price doesn't equate to its performance. In fact, this is an amplifier that would give you utmost satisfaction in any occasions. Specifically, using it is very convenient. Although it is an attachment receiver, it doesn't distract its user. Surprisingly, the audio quality of Zalman Zm-Mic1 is pretty nice. The in-game voice output is very clear and audible. The wire has a sturdy built, too. But since it is an attachment microphone, you can only use this one with a headphone. But if it doesn't bother you, then buying this is never a regrettable choice! Choosing a gaming microphone can be a tough task, especially if you are oblivious about this device. You might be able to pick a good mic but for the wrong application. Or there is a great tendency that you will get a low-quality unit. Therefore, aside from your time, getting the bad mic will also eat your patience and money, too. Fortunately, a good gaming microphone doesn't need to be expensive. In fact, the best choices don't exceed hundred dollars. You just have to be intelligent and keen in shopping. Below are the key considerations that you have to keep in mind when shopping for gaming mics. Microphones should excel in their audio quality. But we say that the latter is the biggest factor for gaming microphones. You must also observe the quality of their recording. You have to test them on "cardioid" recording as much as possible. Specifically, this pattern is a setup in where the mic will only record the sound that's coming from its front. If recording picks up background noises, then the microphone is no good for live streaming and gaming. A gaming microphone should be able to accommodate multiple setups. After all, our gaming platforms and consoles are made differently. Therefore, they have different requirements for accessories like a microphone. In short, the mic should possess the "one size, fits all" feature. Moreover, the microphone should be adaptive as well. We are talking about its ability to cater different setups without compromising the overall voice quality. For example, you should not pick a mic that is only good when there is a shock mount. Instead, you should choose a mic that will satisfy your ears in any circumstance. Of course, aesthetics is not the deal breaker for microphones. However, the structure or the design of the microphone might affect your gaming experience. You don't want to choose a microphone that is too big. Otherwise, it will become an obstruction on your desk or the screen of your computer. Meanwhile, if you are going to choose attachable mics, make sure that they will cause any distractions. Overall, the form factor will determine the space allocation you have for the microphone. We all know that comfortable gaming has to do with space. The bigger the room you have, the more concentration you can pour in! Gamers would love to spend for their setup. However, it doesn't mean that you would splurge your money instantly. We know that gaming taught you how to get the best value for a low price. It is a survival skill that you will need in hunting gaming microphones. The jungle for this device is so dark and thick. Therefore, getting lost in the forest of options is easy. Luckily, you don't have to choose those studio-ready microphones to get the best quality. Yes, they are good. But at this point, we can say that they are too right for your needs. Just mind your requirements, and you can find a microphone that would suit your needs and budget. Expensive microphones have a lot of features. That's the reason why they are expensive. But are they the best choice? Definitely! However, nobody is compelling you to break the bank just to get that device. As we mentioned, some microphones can suit your budget! Now that we covered the considerations in buying gaming microphones, we should now proceed to the best options for this device. We know that you are excited already! Therefore, we won't keep you waiting. Here are they! These are among the best gaming microphones that anyone can have today. Each of them has excellent features that can serve you well. Depending on your budget, you can pick either any of these mics. 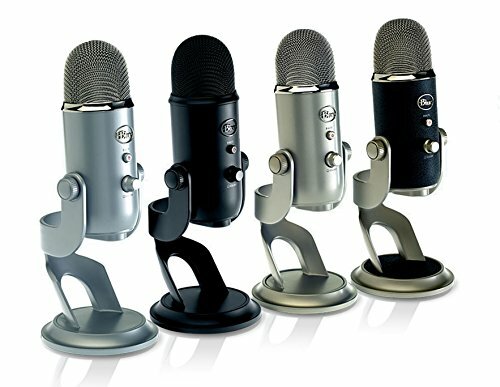 Among them, we declare the Blue Yeti Microphone as the best microphone for gaming. From its audio quality down to its build, this receiver is truly fantastic. Moreover, it is a great choice for gamers because it is not that expensive. Therefore, it is like getting more than what you have paid for! Did you learn from this article? Do you have any gaming microphones in your mind that you think must be included in this list? Share it with us! Write down all your comments and questions in the box below!